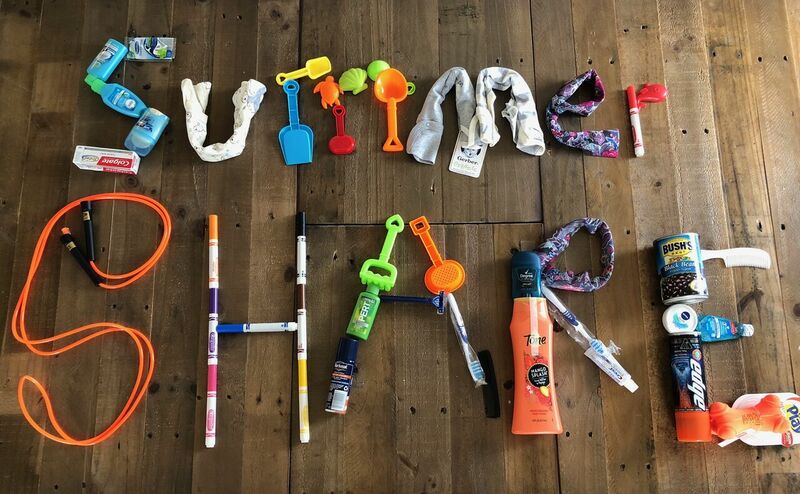 Today is the beginning of SummerShare 2018! July 16-22, 2018! Body & Soul is a member of SHARE Charlotte and during the summer they run a campaign that helps nonprofits get items they need. We have several things in our gift shop on their site. Our feature item is fitness trackers that will be loaned to members to help them track and encourage activity. Please go to our SummerShare Shop For Good Site Here! Check out what we need. If you purchase anything it will be sent to us. Here is a big way you can help. Please send this info to other people you know who may want to help. POST on Facebook, instagram or twitter to encourage your friends to help, and share from Body & Soul Senior Fitness facebook page posts. Everything you do will get us more exposure. REMEMBER text, post, share and email. Each one of you can help us reach further out into the community for help and support. YOU are a blessing and we are so grateful for your help.